The National Rock Lobster Management Group (NRLMG) is a national-level, multi-stakeholder group comprising representatives of the customary, recreational and commercial fishing sectors and the Ministry for Primary Industries (MPI). 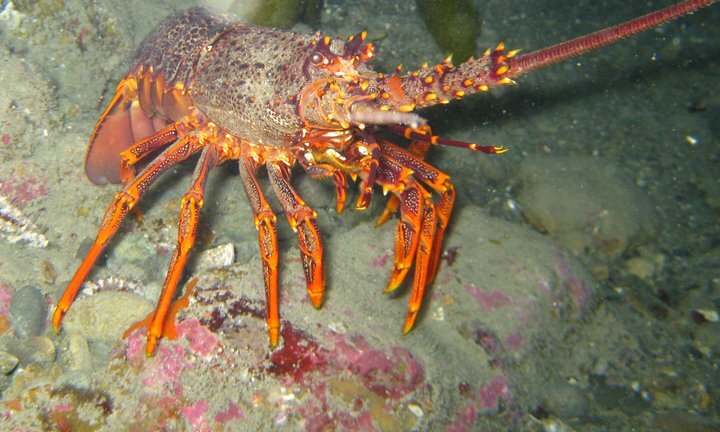 Since its formation in 1992, the NRLMG has been the primary source of advice to MPI (formerly the Ministry for Fisheries) and the relevant Minister on New Zealand’s rock lobster fisheries. The NRLMG has a good track record in providing robust advice on rock lobster sustainability measures, including total allowable catch reviews and management procedure development. The NZRFC has maintained two recreational representatives on this group since its inception. The current representatives are Geoff Rowling South Island and Keith Ingram North Island with George Zander as the ‘alternate’. CRA2: with the commercial CPUE and recreational catches at an all-time low. CRA3: the ongoing inequity caused by the commercial autumn/winter differential commercial MLS (52mm males) remains a major concern for the people of Gisborne. CRA5: Charter boats activity is of primary concern and current estimates have this legitimate take approaching the recreational allowance for all of CRA5. CRA4-7-8 all have management issues under observation and action. Telson clipping: this initiative is being trialled in CRA5 with a view to roll it out nationally.